These two artists never fail to impress – listen to their sounds below! 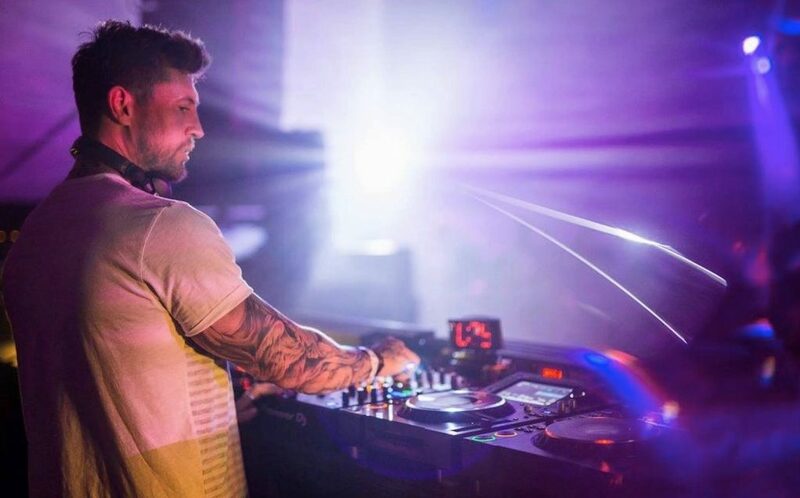 Cristoph may be a newer name to the game, but that hasn’t stopped him from making a massive name for himself. The Newcastle-hailing artist grew up with a musical background as both his dad and brother were deeply immersed in the industry and has since become backed by none other than Eric Prydz. He has releases on major imprints like Hot Since 82, Bedrock and Last Night on Earth, and has had the massive honor of being the first artist to join Prydz’s new imprint, Pryda Presents. Grab tickets and details for tomorrow night here. Hannah Wants is an Audio mainstay and an amazing presence that brings fresh energy to our booth every time she performs. 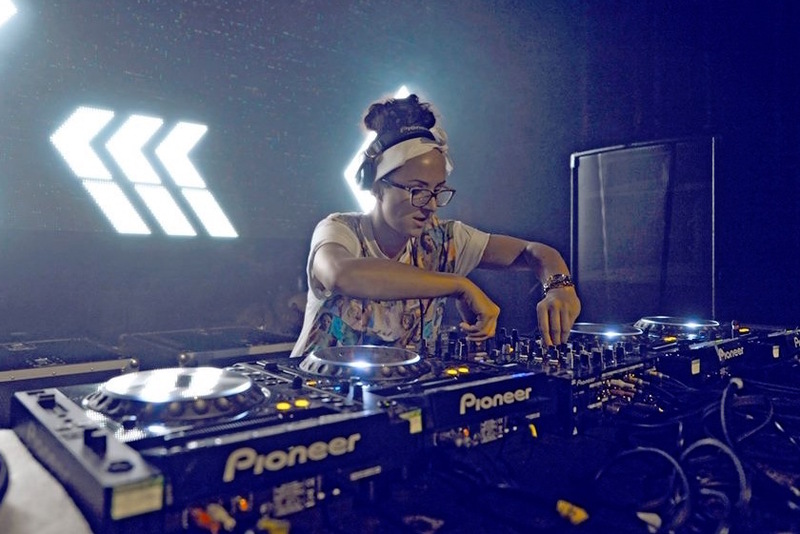 With roots in UK garage and no fear in exploring across genres, her bass-laden, house-heavy sound is perhaps one of the most fun-inducing, stunningly mesmerizing sets to watch live. You can find more details and tickets right here.